I constantly see things online that I'd love to have, but that I can't afford. 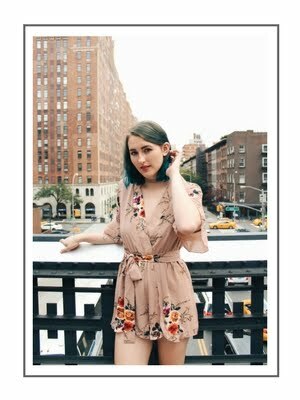 Clothing, hair colors, nail designs, home decor, etc. all haunt me as I scroll through Instagram. It's no secret that I love DIYs, but what if I can't find a DIY to satisfy my needs? I'm starting a new series called "Can I Do That?" in which I try to imitate cool things that I want on the internet. 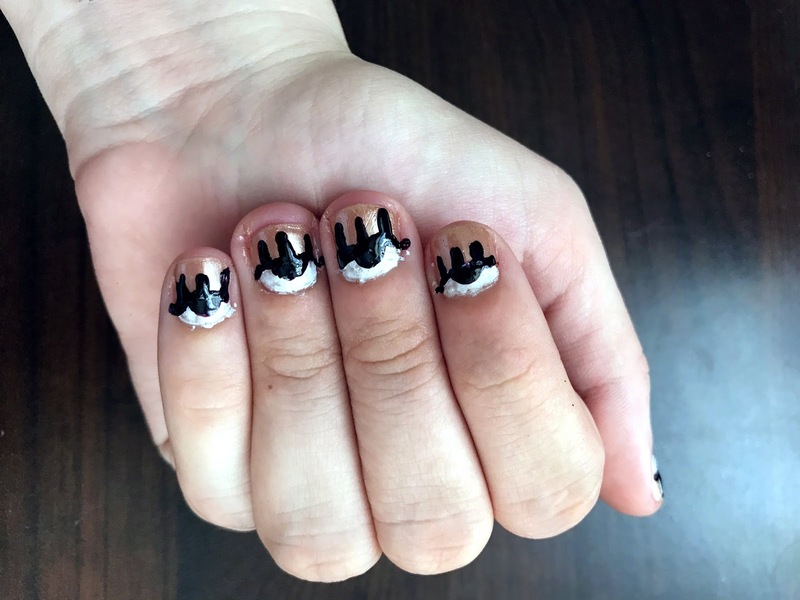 In this premiere post, I'm inspired by Amanda Smith's amazing nail art, shown below. I'm starting off with a fresh set of nails. 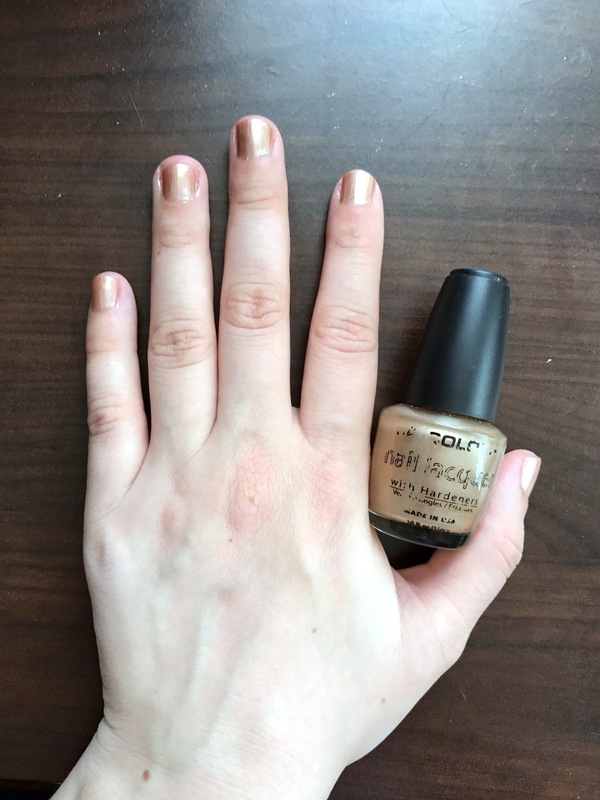 I had to scramble to find the nail polishes I needed for this project, and ended up borrowing one of the colors from one of my roommates. Perks of living with 4 roommates, I guess. I can definitely do this. I've painted my nails with this color dozens of times, as you might be able to tell from the worn-off label. It's an old L.A. Colors color that closely resembles this Essie color. This is where it starts to get tricky. 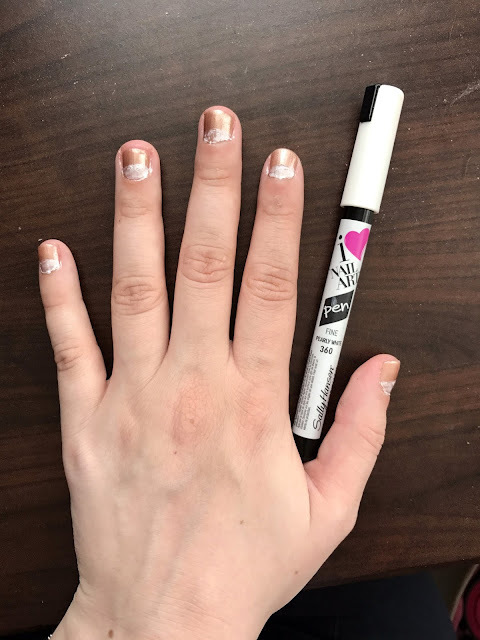 The only white polish I had was this Sally Hansen nail art pen, which isn't meant to thoroughly cover an area of your nail. So, the white part is a little uneven, even after going over the area a couple times. This is where things really started to go south. I love this black color, but I didn't use it very well. 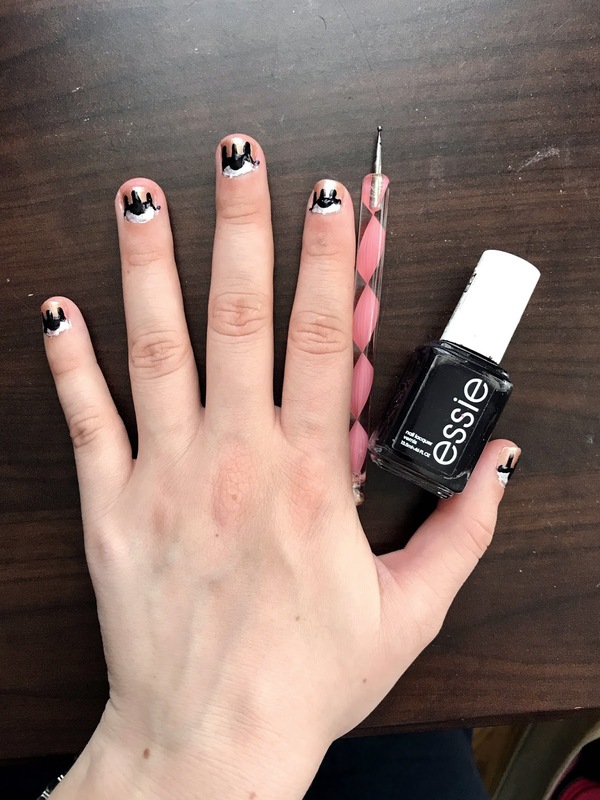 I don't know what possessed me to buy these nail poorly-designed nail art brushes, but they're definitely not meant to paint on nail polish in the ways I needed them to. 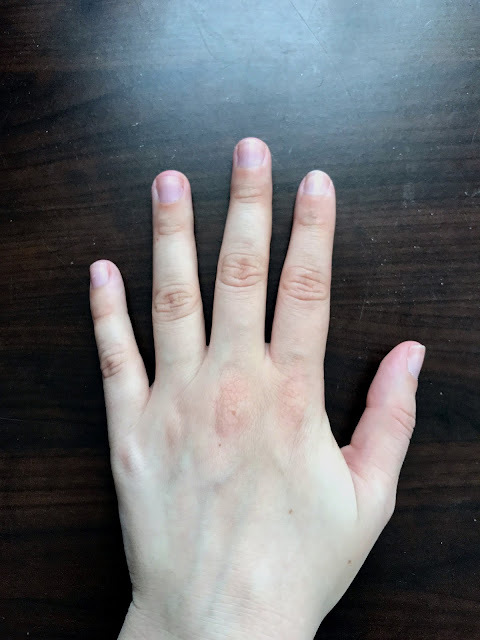 Plus, anyone who's ever painted their nails before knows that it's a serious struggle to paint your dominant hand using your non-dominant hand. I'm too embarrassed to show you all what my right hand even looked like at the end of all this. Can I Do That? Verdict: Actually, I kind of could... On my left hand, at least. Some of the eyes look a little droopy and the eyelashes aren't even, but it looks pretty good from far away. 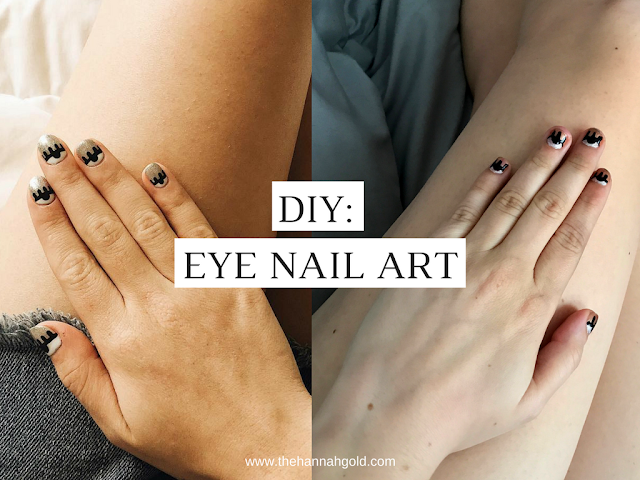 If you're ambidextrous and/or have any significant experience painting your own nails, I'd give this a go. Otherwise, take the nail art slow.